Scribner Associates, Inc. will welcome Marion Jones, presently of Pine Research Instrumentation, Inc., to join its team as Director of Marketing in August 2017. Marion will be leading all advertising, marketing and communications efforts. Zurich Instruments have further strengthened the MFIA Impedance Analyzer with the addition of a ZView-compatible data output format. At the 220th Electrochemical Society Meeting in Boston October 2011, Dr. Kevin Cooper, Principal Scientist at Scribner Associates, Inc., presented a paper on characterizing the through-plane and in-plane ionic conductivity of polymer electrolyte membranes. Scribner Associates, Inc. (Southern Pines, NC), a leading manufacturer of fuel cell test stations, is pleased to announce that it has acquired BekkTech’s line of membrane conductivity products. 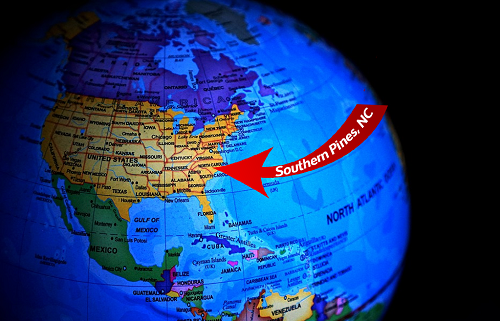 Scribner Associates, Inc. (Southern Pines, North Carolina, USA) introduces the Model 885 Fuel Cell Potentiostat for use with the company’s fuel cell test systems.